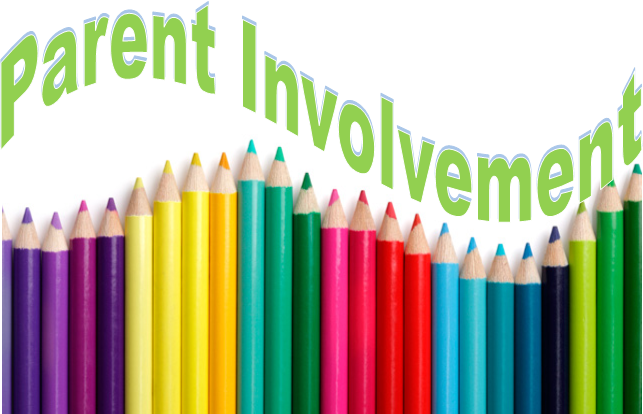 Welcome to the Title I Parent Involvement Page. and information on the Third Grade Reading Guarantee. Check out the resources below from the Ohio Department of Education!